Have you got a door handle that sticks? Are you unsure about the security of your doors, and need a door handle installed or repaired in Brighton? We are experts in door handle installation and repair, and can help you get the right solutions to keep your property secure and comfortable, whilst staying within your budget. If you have an emergency situation and need a fast door handle repair in Brighton then give us a call now on 01273 64 001 and we can get out you in no time at all. We are open 24 hours a day 365 days of the year, so we are emergency service the situation find yourself in right now. With so many products available on the market these days it can be difficult to choose what is right for you. Taking a look online and through catalogues can be amusing. We can guide you in the process of choosing the right aesthetics and material for your door handle. We can offer you different solutions at different price points so that you are empowered to choose the solutions with features that you need most, without breaking the bank. We are open and transparent throughout the process to ensure you know exactly what you can spend on any repair or installation process. We can break down the hardware and manpower costs so that you understand what you are paying for. Our job is to make sure you are satisfied throughout the process so that you are happy to tell people about us. Why should KC Brighton Locksmiths sort your door handle installation or repair? At KC Brighton Locksmiths we are hugely experienced. We have been fixing doors and windows for over 40 years, and have come across every type of door handle out there in the marketplace. There is therefore no guesswork when it comes to how to remove your door handle and install a new door handle. Our experience and training mean that we can provide you with a hassle free service that you can be confident in. We offer the best after sales service of any locksmith in Brighton. We believe that our duty doesn’t end after we have installed products, but, rather that we are duty bound to you to ensure that your products work for you. Your door handle is important to us, as we know that your doors can either provide you with peace of mind, or can be a source of distress. We therefore make sure that we provide the right solutions for your door. Our emergency service is designed so that you can get secured quickly, and on your schedule, so that you can get on with living and stop worrying. 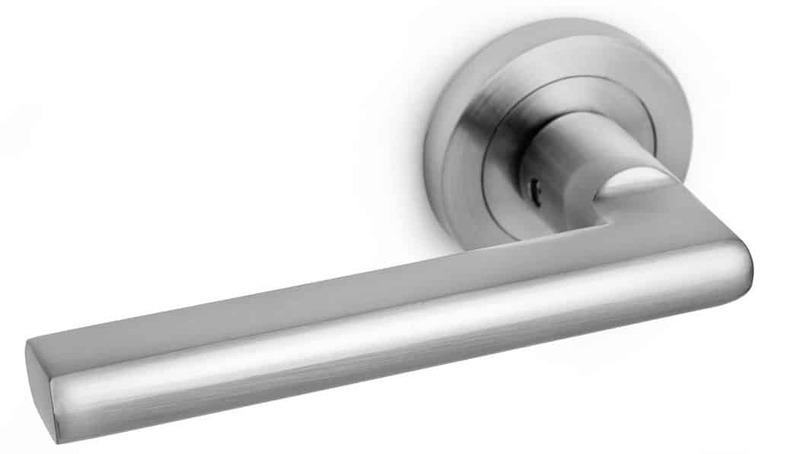 If you are looking for a door handle installation or repair in Brighton then get in touch with KC Brighton Locksmiths today on (01273) 634001. We are experts in everything to do with doors and security and are a service that you can count on. Our thousands of happy customers over the years are testimony to the fact that we do things the right way.